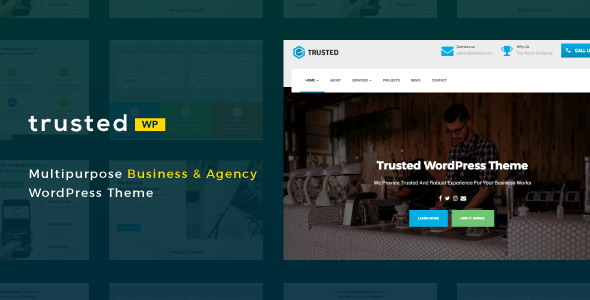 Trusted is a user oriented multipurpose business & agency template, which can also be used for construction template and other business web sites. 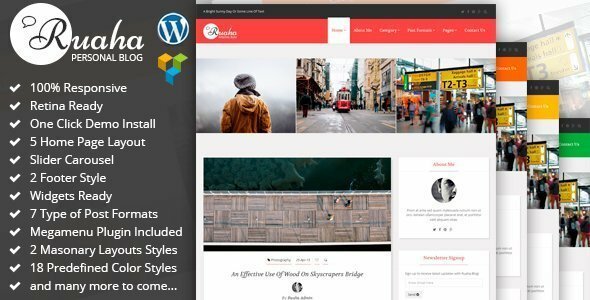 Create your own website now! No matter if you are in service business, architecture business, creative agency, home design or other professional business. 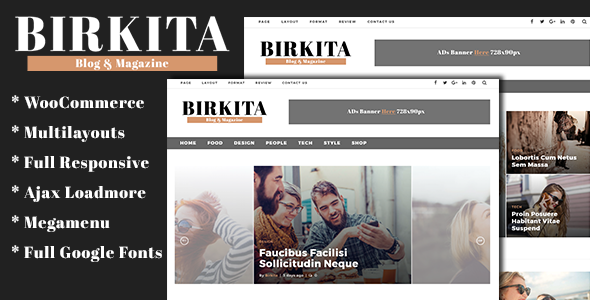 Use our WP theme and create a professional website which will help your business grow. 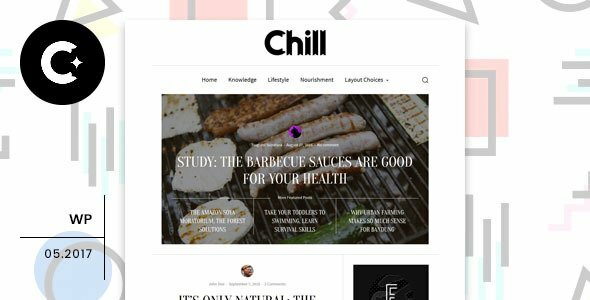 Trusted has been developed to suit from small to medium Business.